It has been another successful fundraising season for the club. 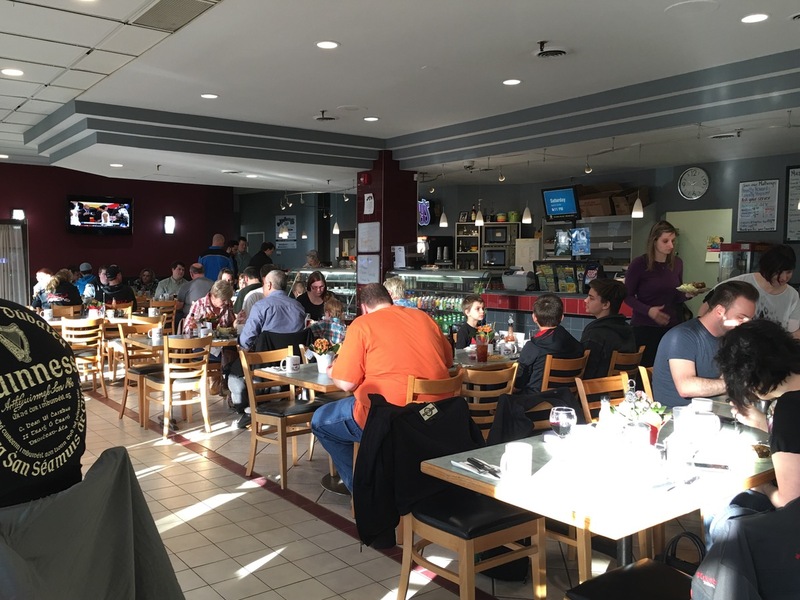 First of all, thank you to all of our friends and family who attended the steak night fundraiser this weekend. The staff at Mulberries always prepare a good meal. We have to also thank everyone who bought a ticket for the lottery raffle and the club members that sold them. 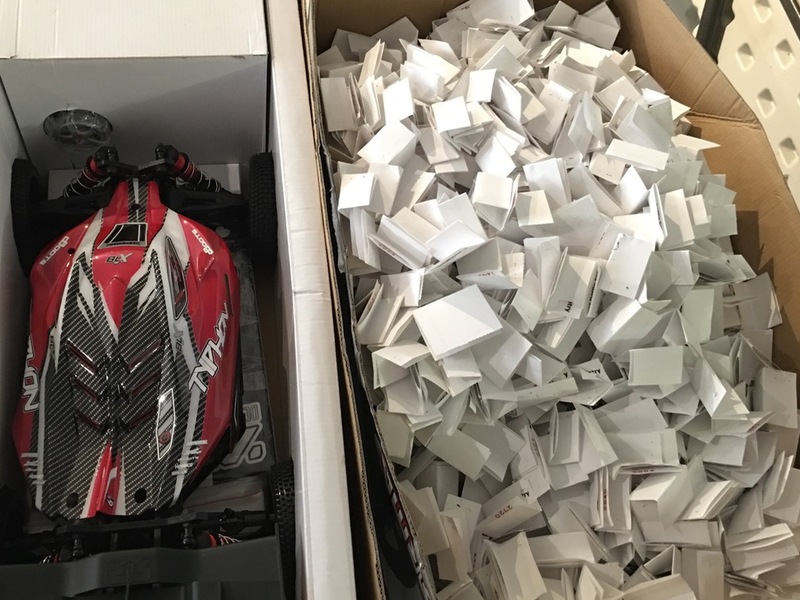 That’s a lot of tickets in the Arrma Buggy box! 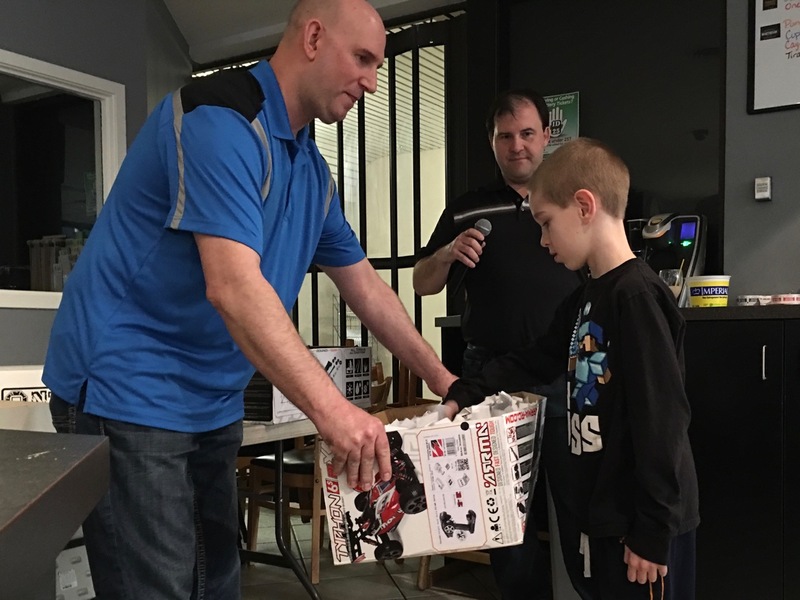 Thanks Braden for making the draw (Braden is one of our youngest members, he races in the 4×4 SCT Class). 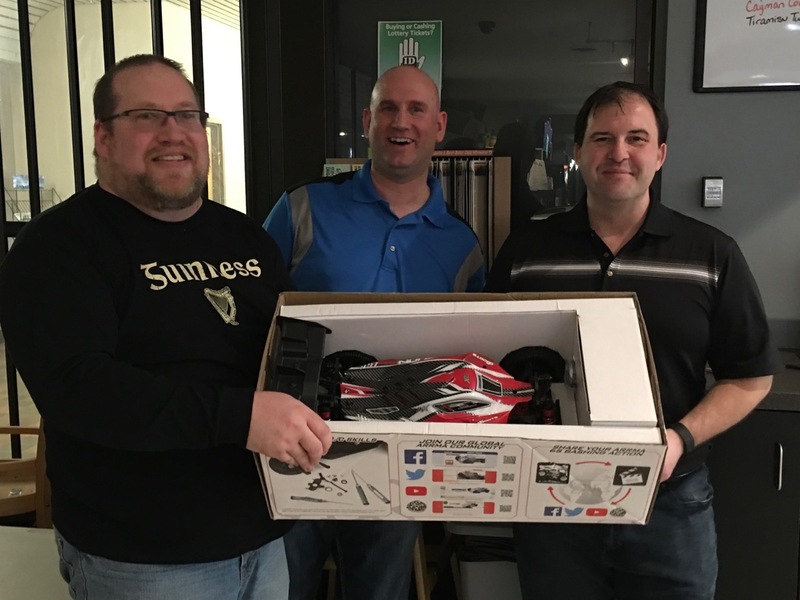 And the winner is…..
Congrats to Jason! 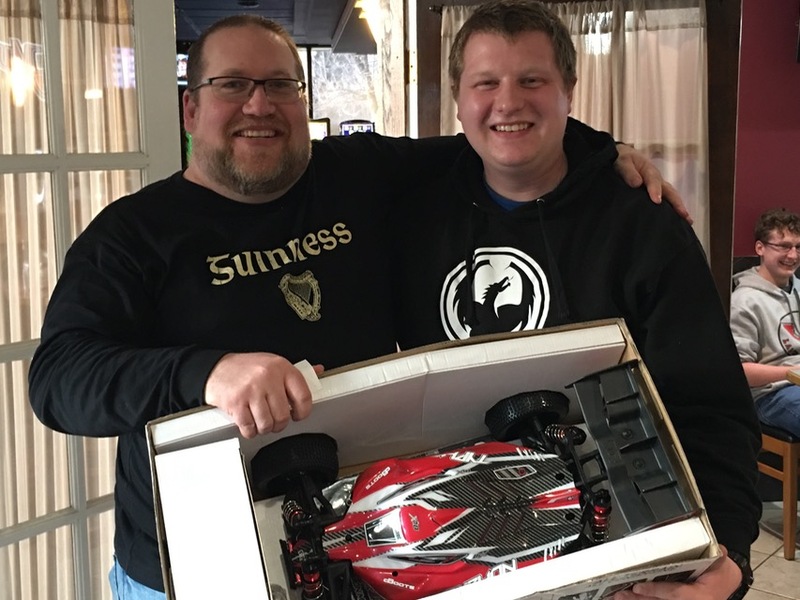 Enjoy your new Arrma E-Buggy. 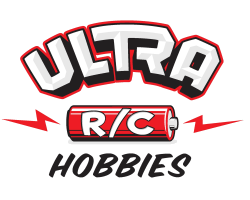 Thanks again to Aaron and staff at Ultra R/C Hobbies for sponsoring the draw. 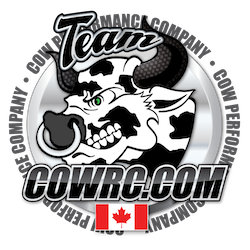 With the weather warming up and the snow all but gone, it’s now time for us to focus on getting our R/Cs and track in shape for the upcoming race season. Our next club event is the Annual General Meeting on April 17th. 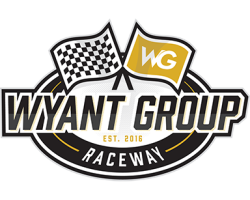 We may be able to work on the track before then, watch for announcements on this website.